Caps / Hats : Top Worth Advertising LLC. Dubai, U.A.E. 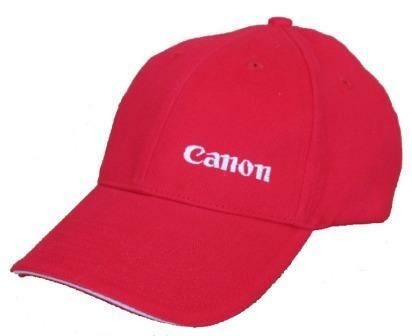 Caps featuring your brand's name and logo are a great way to advertise your company among clients and employees. Custom hats are a timeless, gender neutral product category that appeals to many different demographics. 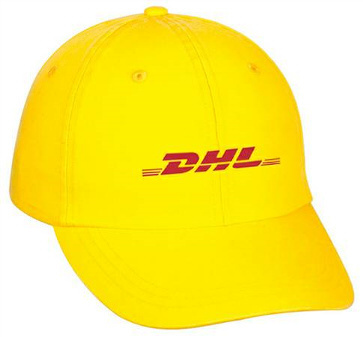 Distribute custom imprinted headwear to valued customers and staff so that they can wear the items to prominently promote your brand at sporting events, weekend get-togethers, and while traveling. These wearable gifts never go out of style and when imprinted with your logo, they can associate your brand with a staple accessory in your end users' wardrobes. Consider how many caps the average American man or woman owns. 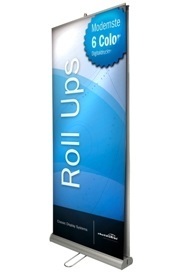 They are useful and stylish items that increase awareness for your brand among the general public in places like airports, malls, or retail stores. With wholesale hats available in youth sizes, baseball styles, and more, there’s no reason not to order now! We do printing and embroidery on Caps, we have high quality brushed cotton caps. Let’s get started! The world of promotional hats may seem vast and a little intimidating, yet our Managers can walk you through the simple steps to achieve a promotional masterpiece. Also, if you know what you want and are ready to order, then we can take it from there. From concept to hat style to fast shipping and having it in your hands for the big day, we have you covered. Hats come in all shapes, sizes, colors, brands, and materials. We are confident that you will find a hat to fit your needs if it is for a relaxing day on the course or even shooting some hoops. We offer all types of hats such as classic baseball caps, knit hats, headbands, performance and moisture wicking hats, visors, work hats, bucket hats, and novelty hats. Additionally, we offer several highly regarded brand names like Nike, Reebok, and Puma. These caps are available in many different materials including cotton, cotton twill, and synthetic blends to deliver both comfort and style at any price. Once you have selected a hat style and material, you have a range of colors to choose from to show support for your team or match the logo. The next step is choosing and placing the artwork. You can provide a design or we can create one with you to be printed or embroidered on your cap. You can really make a statement with 3-D embroidery, which is slightly raised off the surface for greater impact. For high visibility place your logo on the front panel for all to see or for a more classic look have it a bit smaller on the back or side of the cap. After making all these important decisions, your Hat Account Manager will send you a virtual proof to show you exactly how the finished product will appear. We realize that this is not the “real thing” and can also send you free blank samples to touch, hold, wear, and love. Once we have your approval, we can offer pricing and fast delivery to be sure that you have your hats within budget and on time.